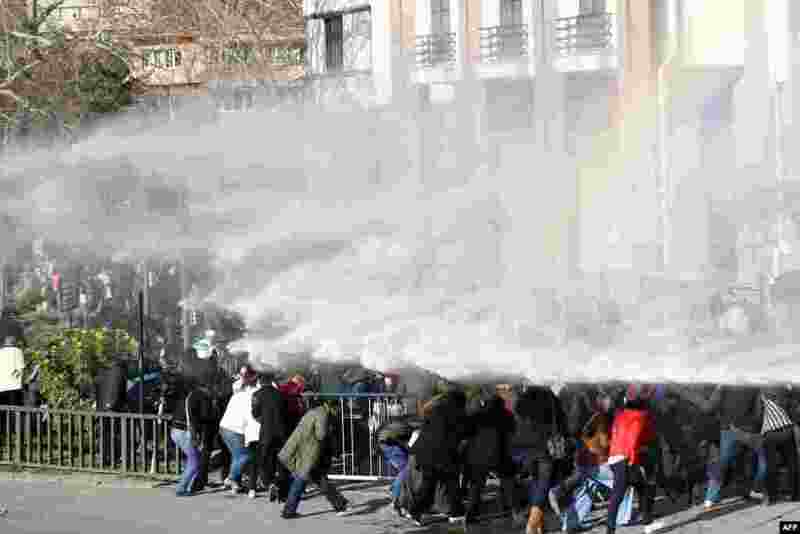 ۱ Turkish riot police use water cannon to disperse demonstrators protesting outside the Supreme Electoral Council (YSK) in Ankara against local election results which the Islamic-rooted party of Premier Recep Tayyip Erdogan claimed sweeping victories. 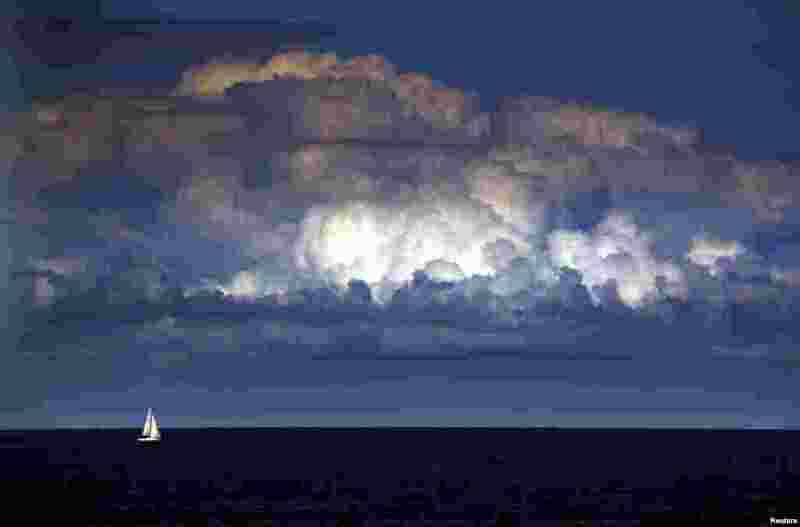 ۲ A storm cloud can be seen behind a yacht as it sails off the coast of Sydney, Australia, Mar. 31, 2014. The Bureau of Meteorology last week forecast 'warmer and drier than usual' weather extending into winter for Sydney and most of south-eastern Australia over the next three months. ۳ A census enumerator, right, collects information from a Muslim family as policemen provide security at Thae Chaung village in Sittwe, Rakhine State, western Burma. 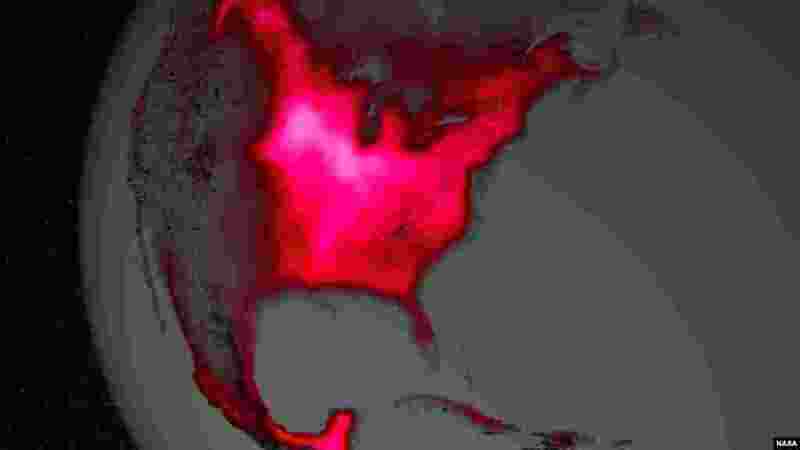 Enumerators fanned out across the country for a census that has been widely criticized for stoking religious and ethnic tensions, after the government denied members of a long-persecuted Muslim minority the right to identify themselves as "Rohingya." 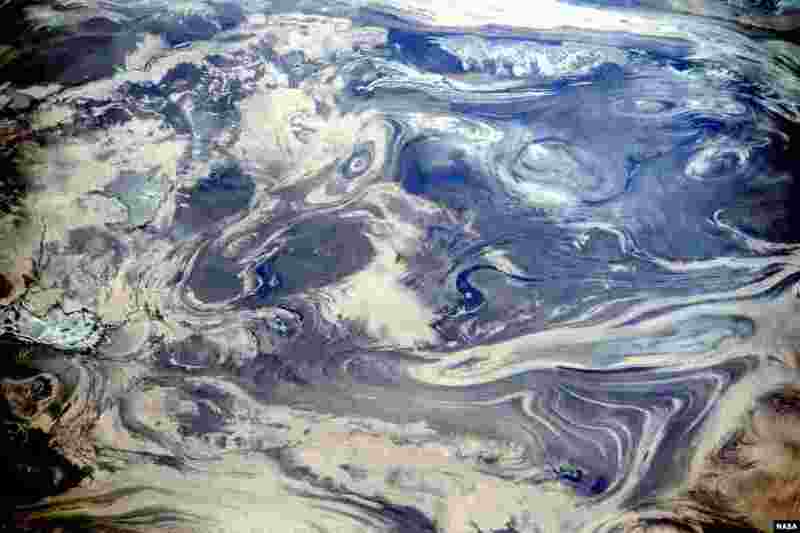 ۴ The Kavir Desert in Central Iran was pictured from the International Space Station by one of the Expedition 38 crew members. The lack of soil and vegetation allows the geological structure of the rocks to appear quite clearly. According to geologists, the patterns result from the gentle folding of numerous, thin, light and dark layers of rock. 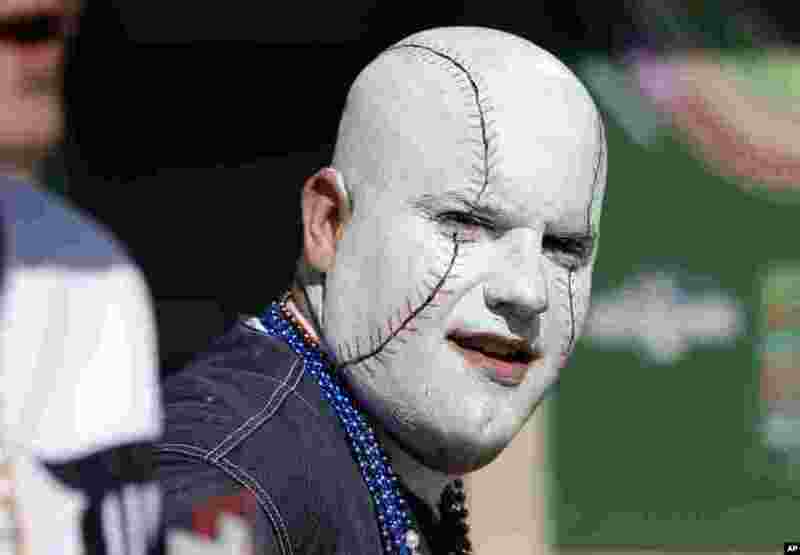 ۶ George Uhl of Sterling Heights, Michigan, is seen before a baseball game between the Detroit Tigers and the Kansas City Royals in Detroit, USA, Mar. 31, 2014. 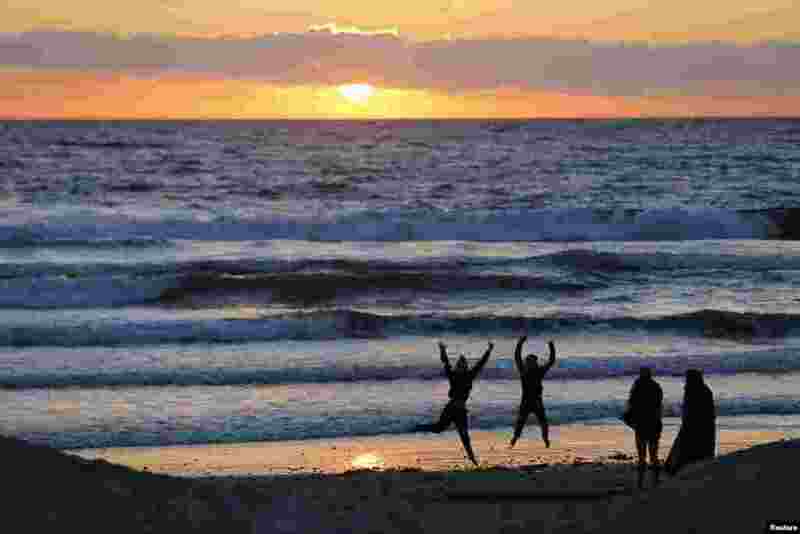 ۷ Teenagers pose while having their pictures taken with a phone as the sun sets in Encinitas, California, USA, Mar. 31, 2014. ۸ A Balinese girl, right, tries to avoid a kiss from another during the "Omed Omedan" kissing festival in Bali, Indonesia. Locals believe the festival ensures the good health of those taking part and prevents bad luck hitting the village. During the festival, village priests dump buckets of water over couples to douse their passions.